Our professional performance is measured in hard facts and expressed in KPI’s. Expectations versus reality, expressed in a percentage of what we were expected to deliver. Balanced Scorecards and graphical presentations show us how we, our team and our organization are doing, and we plan actions to make sure we reach or even exceed our targets. In most companies, performance is rewarded with bonus systems which is linked to achieving targets. 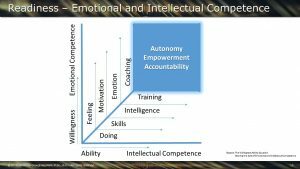 Development plans, training and coaching help organizations to grow by gaining knowledge and skills, and experiences needed to succeed. 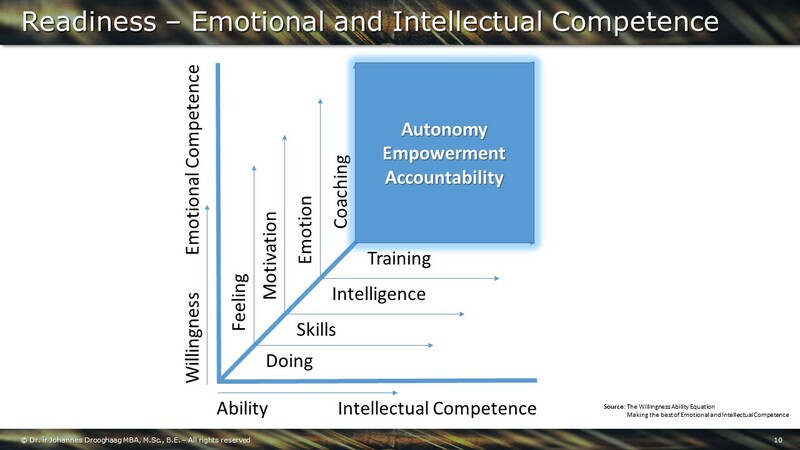 Successful Executives have learned to recognize the value of Emotional Competence to grow and balance the technical ability and emotional willingness.